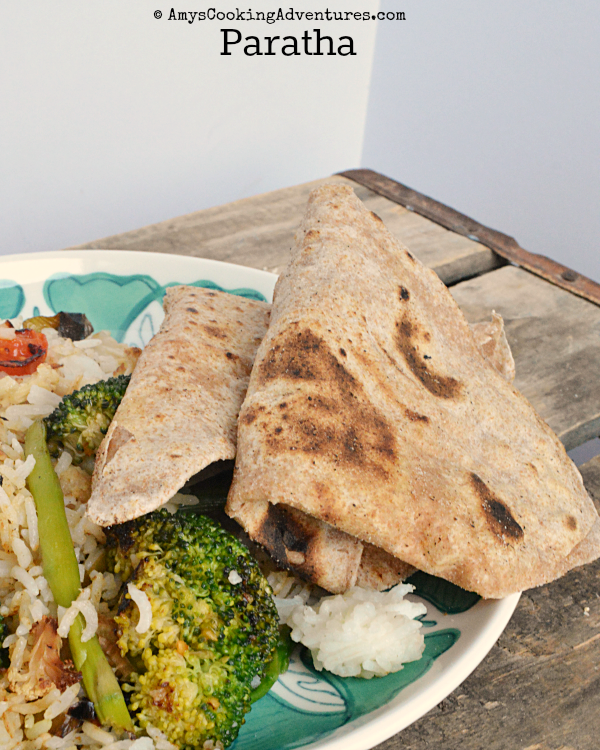 I am sliding in right before the deadline for this month Food‘n Flix recipe! 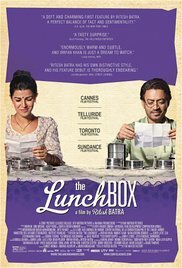 This month’s movie is The Lunchbox, hosted by Camilla from Culinary Adventures with Camilla. At first, I thought I’d have to sit this movie out, because February was so crazy busy! Plus I was having trouble finding a copy of the movie. But then, a bit of time freed up and the movie was available for rental on Amazon! Win! Then the movie started: subtitles. Ugh. Thankfully, there is quite a bit of (heavily accented) English in the movie, making the subtitles and story much easier to follow. Hubs and I very much enjoyed the movie! The premise is that a young woman sends her husband a lunch every day using Mumbai’s lunch delivery service. Her husband works a lot and seems to ignore her (and their daughter) the few times he is home. Then, somehow, the lunch starts getting to delivered to a different man (quite by accident). He is on the verge of an early retirement and rather stuck in his ways. Eventually they begin a correspondence through the lunchbox and begin to help one another. It was a nice story, though the ending was a bit bittersweet. Next, it was time to make something delicious from the movie. Problem is, I’m not very familiar with Indian food. I’ve already made Chicken Tikka Masala and Chapati and that’s pretty much the extent of my familiarity with Indian food. Thanks to the subtitles, I was able to jot down a recipe name or two. After the movie was over, I started googling. Several of the recipes called for spice blends I’d never be able to find or replicate. I was starting to get discouraged (and thinking again that I’d have to sit out) when I typed in the last recipe from my list: paratha. Paratha is a flatbread, very similar to the chapatti I made before. Paratha incorporates a bit more oil and there is a slightly different method for rolling that give paratha its triangular shape (you’ll have to trust me on that – I managed to not get a photo of the unfolded paratha). Truth be told, I prefer the chapati to paratha, but it was fun to try a different sort of flatbread! Place the flour, salt, 2 teaspoons oil, and water in a bowl. Mix with your hands until the dough comes together to form a soft, but not sticky, ball. Cover the dough ball with a kitchen towel and allow it to rest for 15-20 minutes. Next, separate the dough into 6 equal sized balls. Working one at a time, lightly dust a dough ball with flour. Place the dough ball onto a work surface (I roll directly on my counter) and flatten. Use a rolling pin to roll into a small circle. Brush a small amount of oil over the circle, then fold over into a half circle. Brush a little oil over the half circle and fold again to form a triangle. Dust the triangle lightly with flour. Then, roll out into a thin triangle. Heat a skillet (or tawa) over medium heat. 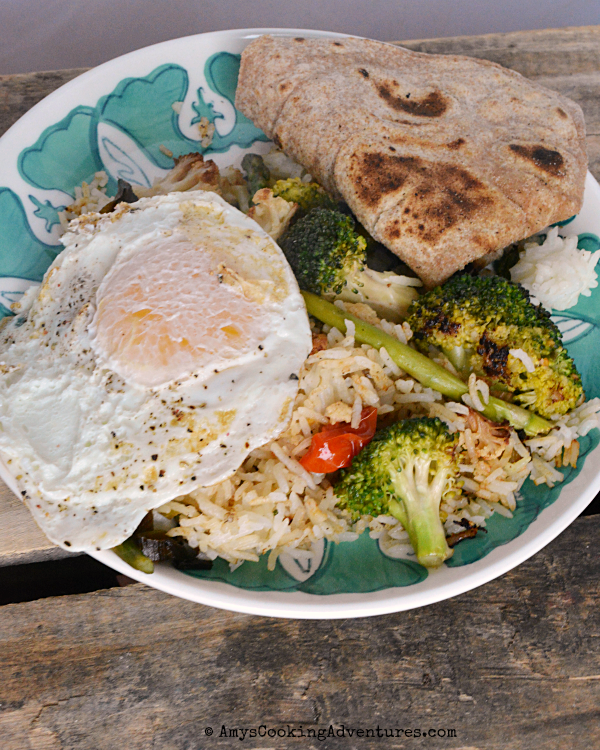 Place the paratha onto the skillet, and cook until small bubbles begin to appear. Then, brush lightly with oil and flip, and brush the other side with oil. As it cooks, the paratha will puff up. Use a wooden spoon to lightly press on the paratha to encourage the whole thing to puff. Cook until brown spots appear and turn crispy. I considered the paratha as well Amy. Glad you were able to join us after all. That looks great. I love bread in any form. I have never heard of paratha before, totally gonna make this bread. I love any sort of flatbread, and these look like they turned out perfectly - I just want to rip into one! I LOVE this. Sadly, my husband is gluten-free for awhile and my gluten-free flour blend needs some work. Maybe I'll just have to make this for myself and the boys! 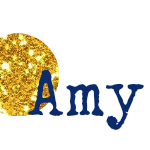 So glad you found a dish and joined in Amy. Your paratha looks fabulous and easy to hide a note in. ;-) I love how you have served it too--it's perfect with the rice and egg. I was intrigued about the "Hinglish" in the film. I would find myself not having to read the subtitles and then, BAM, "What are they talking about?" Will have to try this recipe for your bread soon.